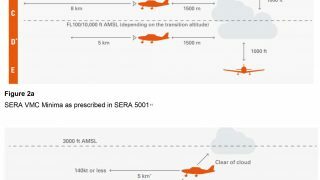 Electronic conspicuity using devices compatible with ADS-B technology is high on the list of objectives for the CAA’s General Aviation unit, according to an update of its GA Strategy from now until 2023. However, the CAA stops short of making use of electronic conspicuity devices compulsory. “We are not proposing an immediate general mandate to require all users to be fully electronically conspicuous,” says the CAA. 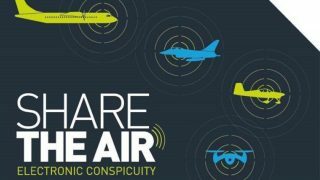 The update, released this week, says, “The CAA wishes to promote full Electronic Conspicuity in U.K. airspace in order to unlock safety benefits, save lives and enable future airspace design to accommodate better sharing and access among different users of airspace. “This will include commercial, military, GA and future users such as UAVs and Spacecraft. As such, Electronic Conspicuity is a vital programme to aid the Government’s and CAA’s broader Airspace Modernisation Strategy. 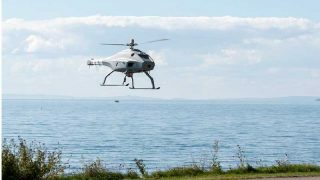 “The CAA is not requiring a particular technology or supplier of technology. 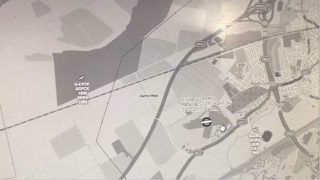 Although given global market, commercial and regulatory developments, we see ADS-B enabled and interoperable platforms as the most likely commonly adopted technology in the U.K. The full GA Strategy 2018-2023 can be downloaded here.